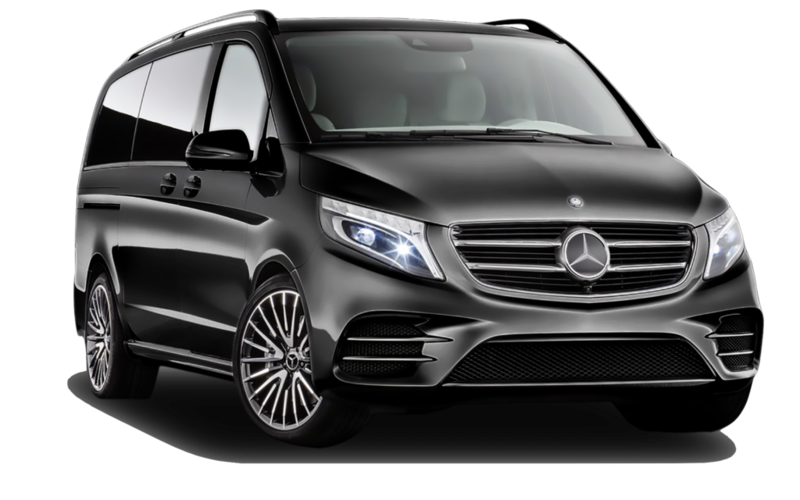 AlpsLux is transportation company that provides personalised, professional service in late model luxury Mercedes Benz vehicles, with immaculately attired and professional chauffeurs who are fluent in English and Russian. We offer our clients private, unshared, luxury travel throughout the Alps. We offer our clients the opportunity to use our fleet with chauffeurs for a single trip, an hour, a day or a week. Customers are transferred to their destination in complete comfort. We are at your disposal every day 24/7.